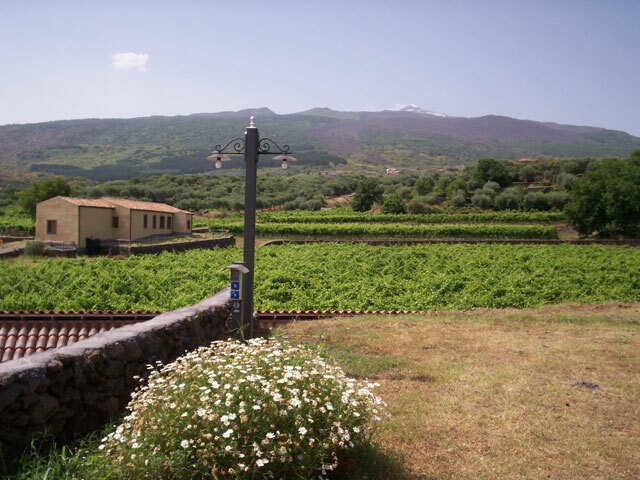 Etna Wine Estate offers hospitality to the campers in an ample parking area. 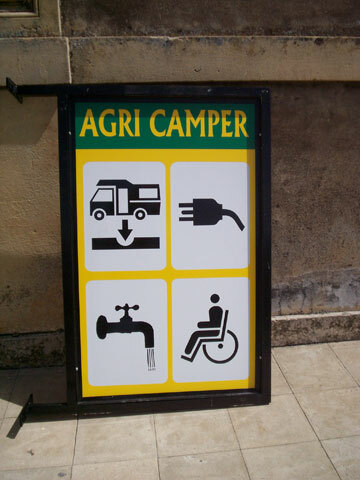 Etna Wine Agricamper in addition to the parking area offers the relative services: water, elecricity, grit trap, illumination, toilet, shower, wast water, dish washer. wash tub, swimming pool and barbecue. On request it's possible to make wine tasting and to visit a museum of country civilization. There is also a cellar with a chestnut wooden barrels which old up to 34,000 litres. Services: electricity, drinking water, wastewater drainage, toilet with shower and warm water, washing machine, dishwasher, foot washer, use of the swimming pool.